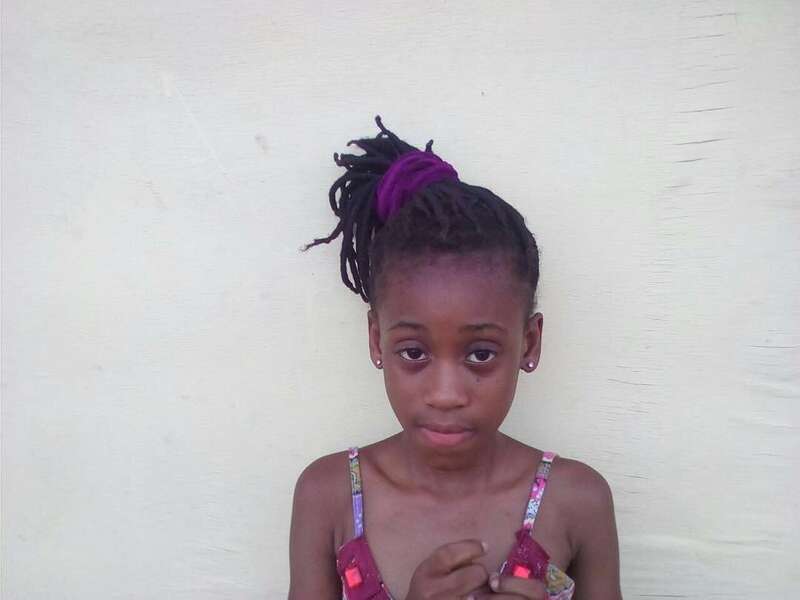 Belinda Frimpomah is ten years old. She aspires to be a nurse in future, and her favorite subjects in school are science and mathematics. Belinda is from Koforidua in the Eastern Region of Ghana. She lives with her parents and three siblings in New Aplaku, a low-income community in Ghana’s capital city, Accra. She loves helping her mom in the kitchen. Belinda’s father is a mason, but earns very little money to take care of Belinda, her other siblings and her unemployed mother. 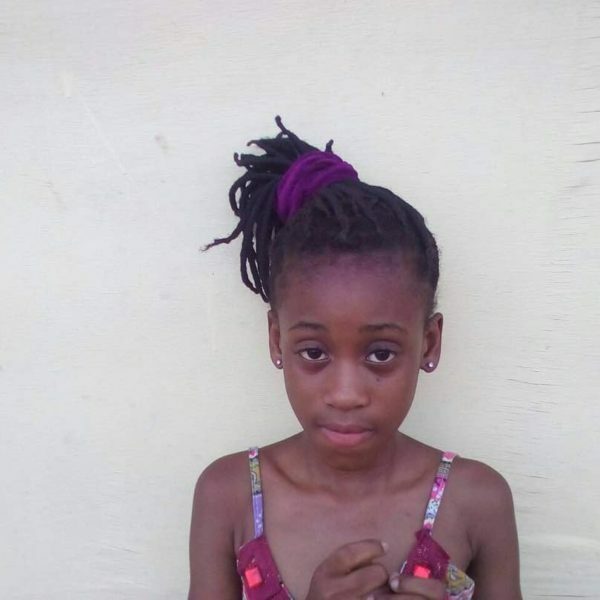 Life is now very difficult for Belinda and her family, and Belinda sometimes has to sell ice water on the streets in order to get money to pay her school fees. 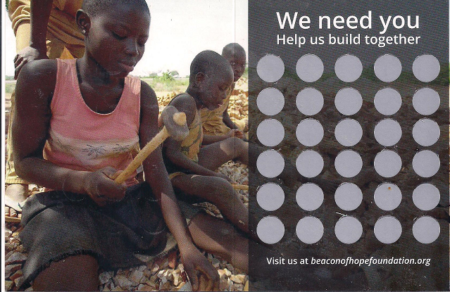 Through a sponsorship, you can help keep Belinda off the street. You can give her the opportunity to attend school, focus upon her education, and pursue her dreams.